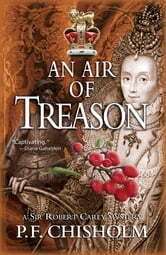 After his hair-raising adventures in London, Sir Robert Carey has finally tracked down Queen Elizabeth, who orders him to investigate the most dangerous cold case of her reign - the mysterious 1560 death of Amy Dudley (née Robsart), unloved wife of Robert Dudley, Earl of Leicester. Some thirty years back, the late Dudley was Elizabeth's favorite suitor and potential husband. The Queen has since been one of the most obvious suspects in arranging Amy's murder. This makes Carey deeply uneasy with his sleuthing role. Then someone manages to poison Carey with belladonna, which temporarily blinds him. Worse still, the steadfast Sergeant Dodd has disappeared on the road from London. 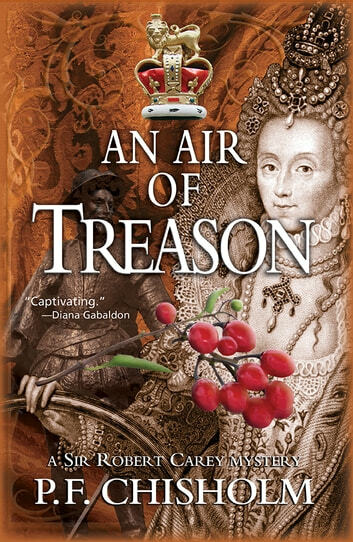 As the Queen's scandalous past collides with her magnificent State entrance into Oxford, can Carey rally in time to find both Dodd and the true murderer of Amy Robsart?